Rebuilt by Rickmansworth Waterways Trust 1997-2001. 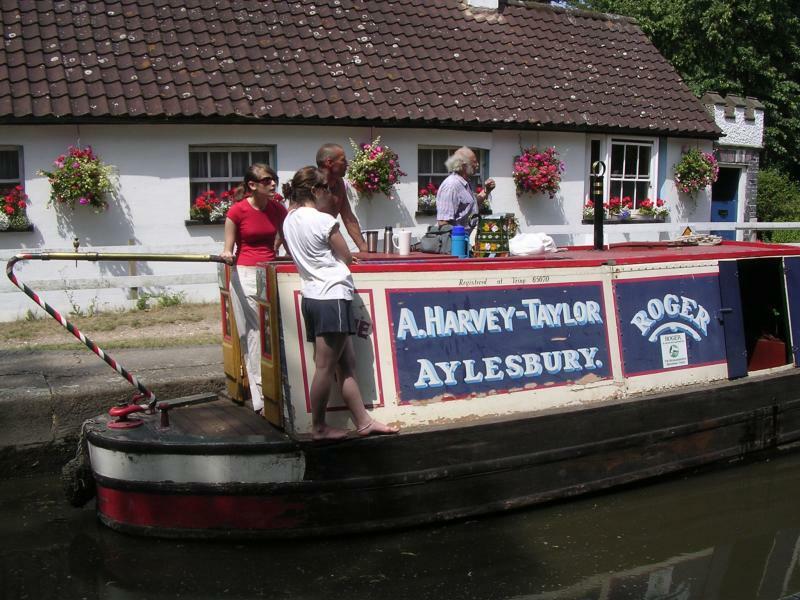 Now moored at Batchworth, and used as part of the RWT Education and experience programmes for young people. National Historic Ships Register no 2313.